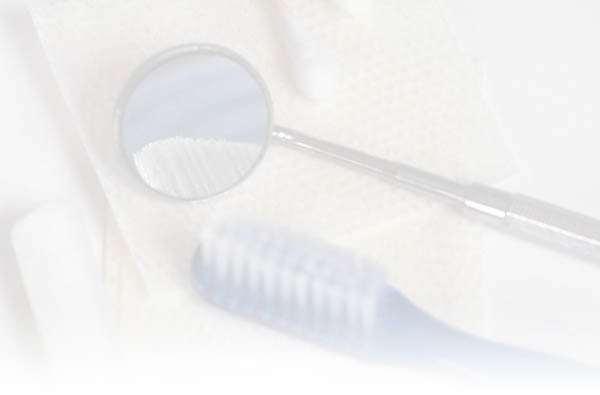 Practicing quality dental care dentistry in Fort Wayne since 2003, Dr. Clinkenbeard provides the finest quality dental care available today. Dr. Clinkenbeard has extensive experience in general and cosmetic procedures such as crowns, bridges, porcelain veneers, bonding, implants, dentures, partials, extractions, tooth colored fillings, teeth whitening, root canals and all other types of dentistry to create that winning smile you so desire. Through his frequent participation at continuing education courses, Dr. Ben ensures that his patients always receive the latest, most effective treatments possible. Call us today at 424-6031 to schedule an appointment!